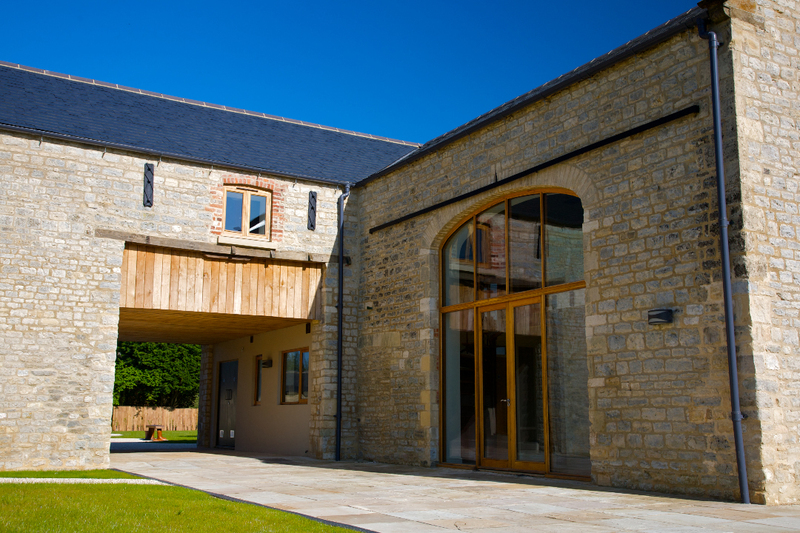 Kirtlington Business Centre in Oxfordshire provides prestigious, high quality office space within beautiful heritage buildings, with the latest technology in a superb rural eco responsible environment. Located in a beautiful part of Oxfordshire within easy reach of major airports, rail and road networks, Kirtlington is just 10 minutes from the M40 (Junctions 9 and 10), 15 minutes from Oxford, 75 minutes from London, 60 minutes from Birmingham International Airport and 60 minutes from Heathrow Airport. 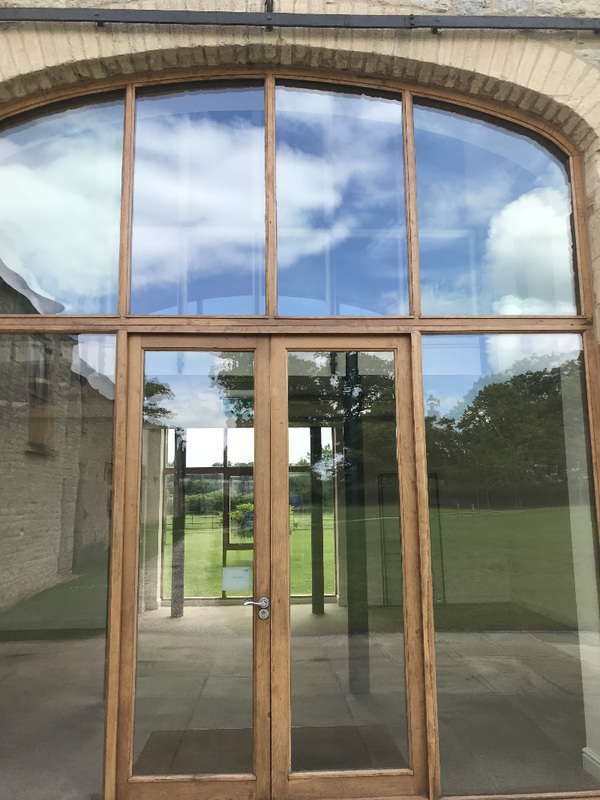 The pictures speak for themselves, but Kirtlington Business Centre is surrounded by rolling Oxfordshire countryside and a variety of external social areas. Our technical infrastructure is all you would expect from a top business premises and we also provide full disabled access, CCTV security and extensive parking. Heating uses the earth’s natural resources and rainwater is harvested to the core areas, offering a rare environmentally conscientious home for your business. Offering B1 office status our properties are all stylishly designed with all modern facilities and set in well maintained landscaped gardens. Fitted with Cat 5E data wiring, options range from suites of between 371 to 4,843 square feet.